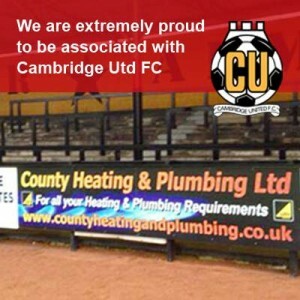 As our name suggests, we here at County Heating and Plumbing are experts in providing a complete range of plumbing services to the Cambridge area. Our experienced and qualified plumbers are trained to the highest standard and can carry out plumbing repairs, installations and replacements. Over the years, we have continued to be the region’s most highly recognised and recommended plumbers. Operating both domestically and commercially, we have seen our client base grow form strength to strength and pride ourselves in the solid reputation we have gained. So if you’re in need of plumbing repairs, complete system installations or emergency call out services, call on the regions finest. We will happily come and see to your plumbing dilemmas, whatever their size or scale. "Our gas engineers offer the most professional, reliable and complete plumbing and heating service"
With over 20 years of unprecedented and invaluable experience, here at County Heating and Plumbing, our gas engineers offer the most professional, reliable and complete plumbing and heating service across Cambridge and all of the surrounding areas. 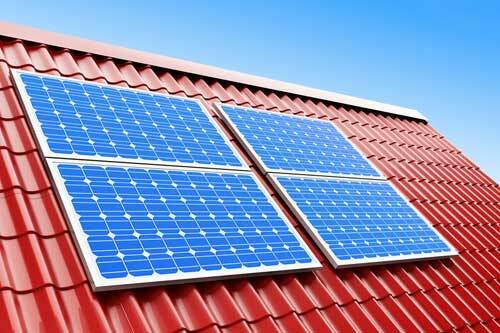 Honest and reliable, our engineers are Gas Safe qualified and trained to only the highest and latest standards. Their expertise is complimented by our price guarantee, meaning that you can receive a service that is affordable and won’t be beaten. 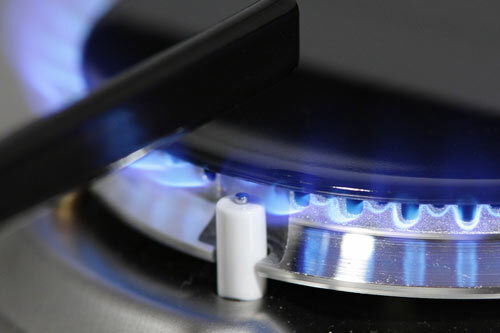 Our free advice and no obligation quotations can be carried out over the phone or on-site with our one of our professional gas engineers primed and ready. "Our local recent work is being written up at the moment, please check back for..."
"Our local testimonials are being collected at the moment, please check back for..."